This exceptionally concise volume offers a rich survey of the field’s fundamental research and concepts at an unbeatable price―just $41 net! And that price includes LaunchPad, a robust, carefully developed supplements package for students and instructors, if the instructor requires it. No other text/media resource for the course offers such an attractive combination of authority and affordability. 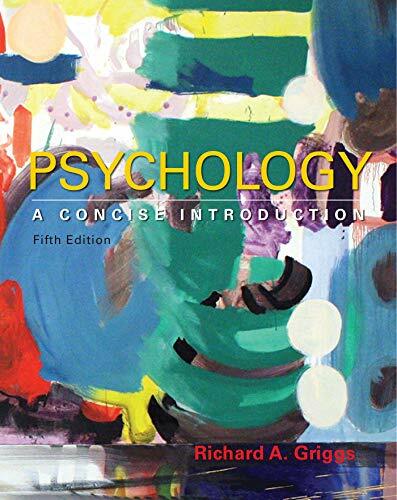 Richard Griggs has updated the book throughout, especially in the chapters on neuroscience, sensation and perception, learning, social psychology, and abnormal psychology―all while maintaining the book’s trademark brevity.